I begin to play it when I was a middle high school student. My highest ranked of this game is diamond. 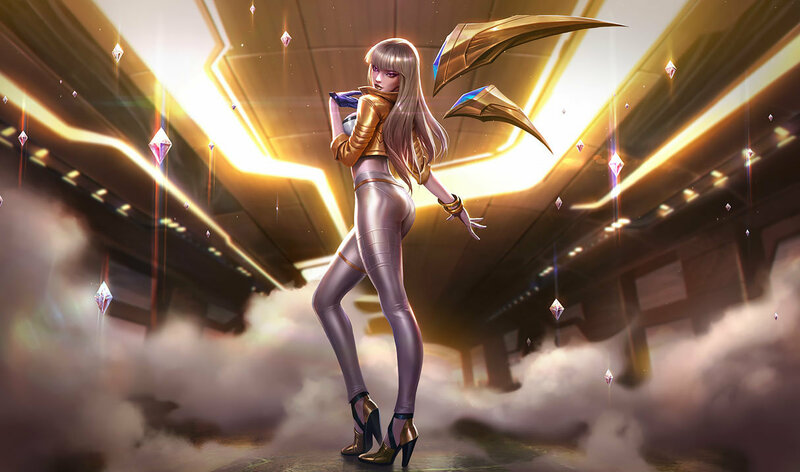 Riot company created this game, but Tencent bought riot last year, and Tencent is a Chinese company. Right now this game is nine years old, and it is still the most popular game in China. "Outstanding Achievement in Sound Editing"
"1st Game Developers Online Choice Awards"
If you wanna know more about this game, you are welcome to send me an Email.